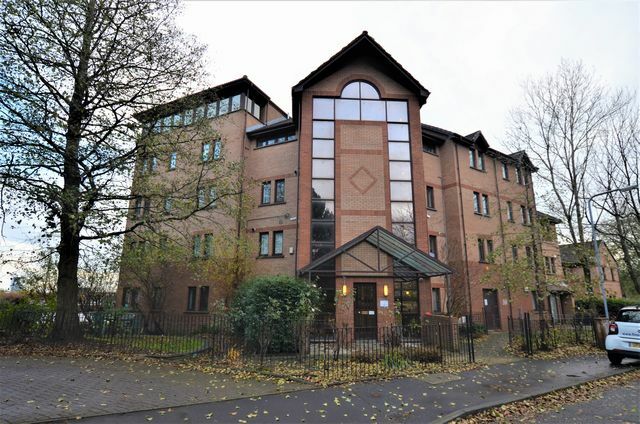 Modern, Un-furnished three bedroom flat overlooking the River Clyde. Decor all recently painted and new carpets. The decor and furnishings are attractive boasting an en suite and balcony, lounge, kitchen. Property is within walking distance to Finneston and Glasgow City Centre where you can enjoy a number of local bars and restuarants. This property is also close to SECC, The hydro and the Village hotel which homes state-of- the-art Gym.